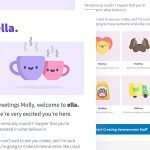 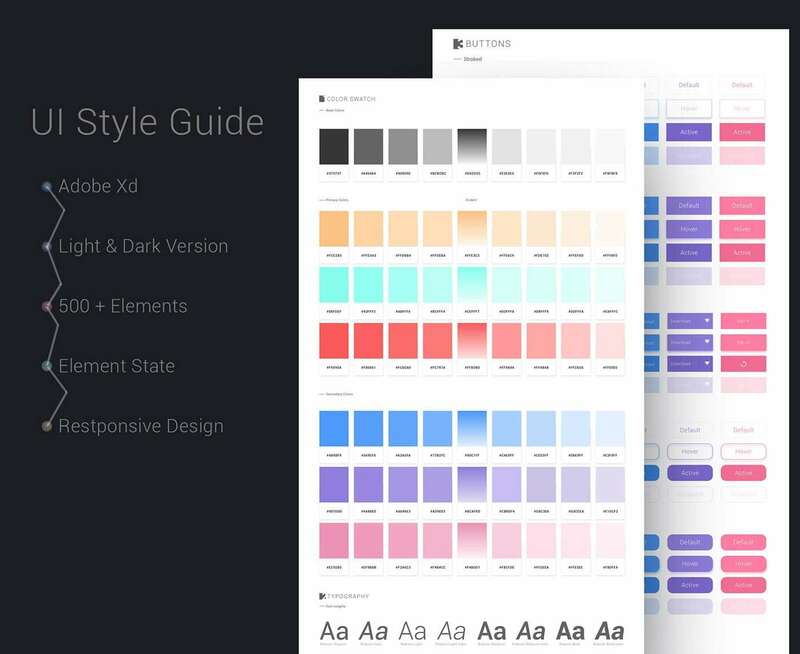 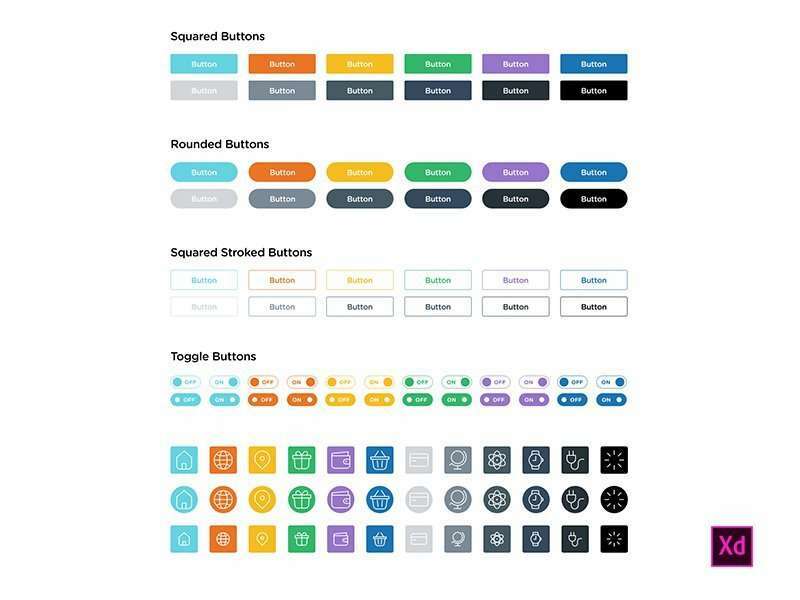 A user interface style guide that takes care to provide user interaction, the style guide can use within. 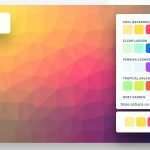 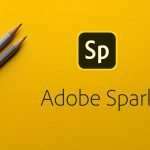 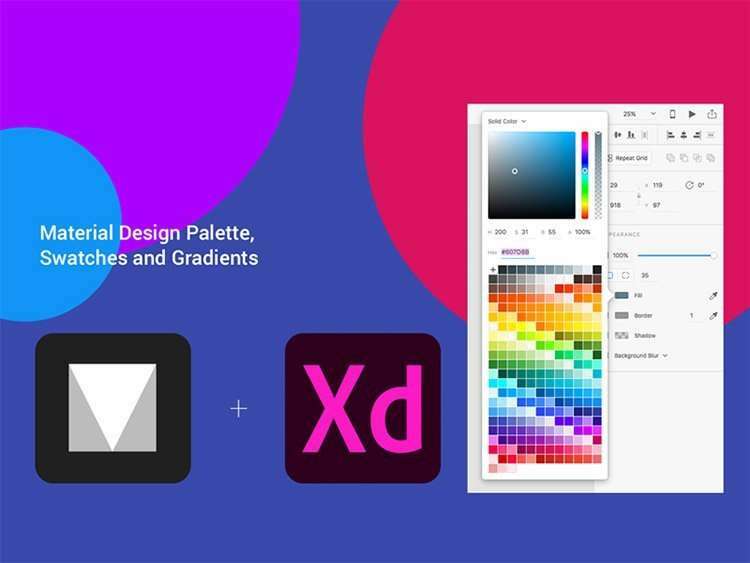 You can use in your web and mobile projects (active, passive, disabled) with this guide you can select two kinds of light and dark UI Kits. 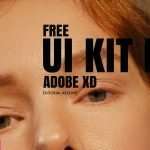 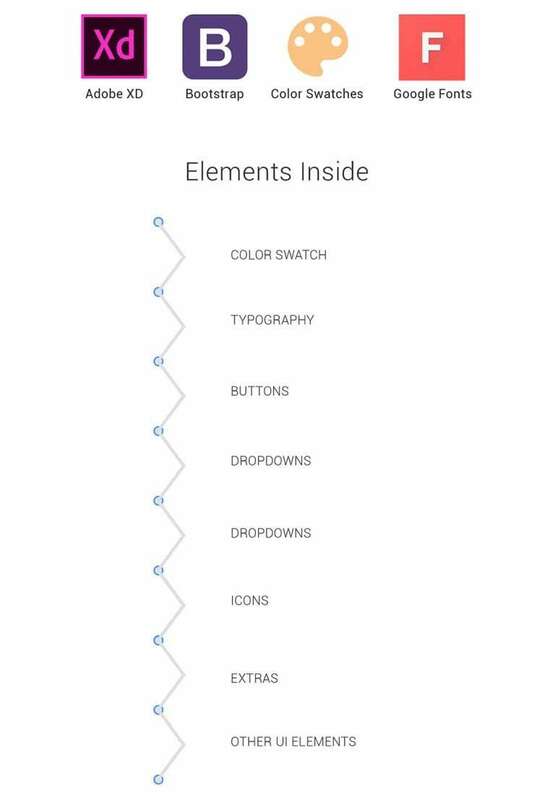 This XD UI kit is free of charge and open to the public.